Ceramic Celadon Juicer Made in Japan Available at Miya. 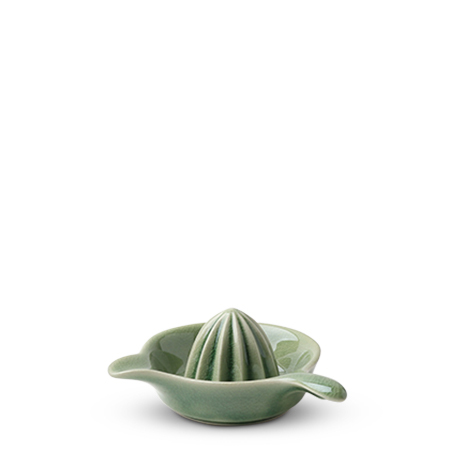 Celadon citrus juicer. Functional and nice to look at - it might become your favorite kitchen tool.